CARFAX 1-Owner. PRICE DROP FROM $18,999. ST trim, Bright White exterior and Dark Slate/Medium Graystone interior. 4x4,4.7L V8 FLEX-FUEL ENGINE, CD Player, iPod/MP3 Input, ST POPULAR EQUIPMENT GROUP, PROTECTION GROUP, ANTI-SPIN DIFFERENTIAL REAR AXLE, 5-SPEED AUTOMATIC TRANSMISSION. SEE MORE! Ram ST with Bright White exterior and Dark Slate/Medium Graystone interior features a 8 Cylinder Engine with 310 HP at 5650 RPM*. ST POPULAR EQUIPMENT GROUP cloth seats, SIRIUS satellite radio, speed control, carpeted floor covering, front floor mats, ANTI-SPIN DIFFERENTIAL REAR AXLE, PROTECTION GROUP front tow hooks, front suspension skid plate, transfer case skid plate, 4.7L V8 FLEX-FUEL ENGINE (STD), 5-SPEED AUTOMATIC TRANSMISSION (STD). "The 2011 Dodge Ram 1500 is a top pick in the full-size pickup truck segment thanks to its winning combination of strong performance, smooth ride and a classy cabin." -Edmunds.com. 4x4, iPod/MP3 Input, CD Player. MP3 Player, Privacy Glass, Electronic Stability Control, Brake Assist, Vinyl Seats. 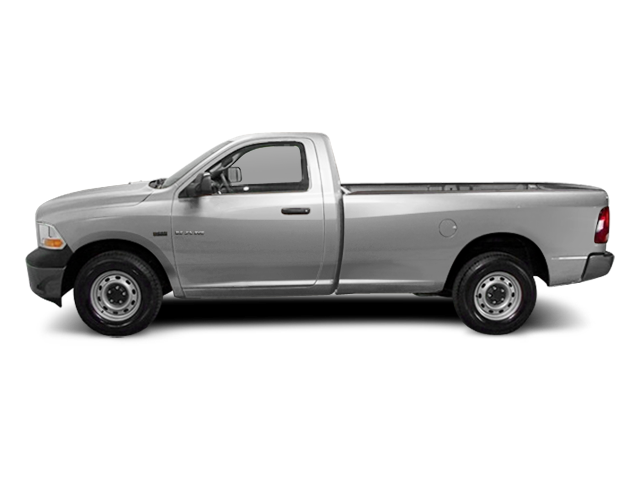 Hello, I would like more information about the 2011 Ram 1500, stock# P16568. Hello, I would like to see more pictures of the 2011 Ram 1500, stock# P16568.